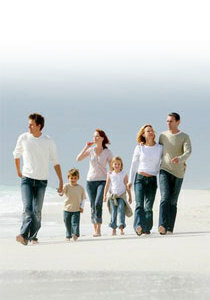 Here at TenMinuteWill you can make a Will quickly and simply, with our three step process. If you do not have a Will it is worth reading more about the benefits of having one in place, and you can on our website. You can also learn about the disadvantages of dying intestate (without a Will), and the potential consequences of that here on this site. In our online Will writing process you simply answer a number of multiple-choice questions and then you can check a summary of the information you have entered. You can also preview your Will before proceeding. Above you can see a sample Will, to give you an idea of the document you will end up with. This is a typical Will template UK, and a good representation of what your Will is going to look like.